JUST STARTING OUT? BUILDING or EXPANDING a LIGHTING & GRIP PACKAGE? You can pick up great, quality gear at prices…up to 50% off retail. You may not get the latest model, but the savings are definitely worth it. 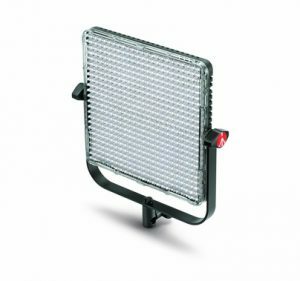 We currently have a number of great demo buys to check out, including: Manfrotto Spectra Bicolor 1×1 LED Light Panel Flood; LiteGear LiteMat 2 Hybrid LED Kit S1; Steadicam Curve Go Pro Camera Stabilizer-Blue; or the Arri 575/1200 HMI Electronic Ballast DMX and much more. Don’t wait! Our demo gear sells quickly. Don’t see something you are looking for? Send us an email or give us a call. We may have demo gear that hasn’t been added to our site. If not, keep checking back as we update the demo gear fairly regularly. This entry was posted in Uncategorized and tagged video production demo gear. Bookmark the permalink.